Josh Asks: Why Celebrate Easter? 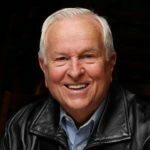 Posted April 1, 2019 by Josh McDowell and filed under the categories Apologetics, Journey Together. As our excitement for Easter’s approach builds, I have a question for you: What should be our focus? The story of a chocolate-totting bunny? Or, maybe, the sweetest love ever? I don’t know why the Easter Bunny gets so much press at Easter. I’m pretty sure he’s not real. 🙂 I’ve found no historical record of him in the Bible. Not in the Old Testament, and definitely not in the New. Okay, I’m kidding about searching for the mythical Easter Bunny in the Bible! But I do want to make this point: Easter isn’t about chocolate and jelly beans and colored egg hunts. It’s not about new dresses and fancy lunches and making a rare appearance in church. Easter, friends, is about the personal, life-changing relationship God wants to have with each of us. No chocolate treat that you and I can receive or give this Easter has a smidgen of the sweetness of that amazing gift. You may not know this about me, but I once totally doubted God and the truthfulness of Christ’s deity. In fact, right after college, I set out to prove that the Bible is nothing more than a collection of distorted and unreliable records of historical and mythical events. Simply put, if I could prove that the Bible wasn’t a reliable document of history, then I could show that everything it says about God and the Christian faith is in question. I REALLY wanted to do that. Because God’s existence did not jive with how I saw the world. Having absolutely no doubts that my worldview was correct, I assumed that discrediting God and the Bible was going to be delightfully easy. I couldn’t wait to expose God and Christ as frauds! So I traveled all over Europe, seeking out historical manuscripts and knowledgable scholars to not only validate my view — but to do so beyond any shadow of doubt. But I will say, boldly, that a true worldview explains the world as it actually is. Not as we choose to see it. Some people find it nigh on impossible to believe that God is a personable being who keeps us on His mind 24/7. A delightful young man I met at a conference, for example, is attached to the idea that “God” is simply a massive energy force. So a “personal” relationship, he insists, is neither possible nor intended. Hmmm… I’ll agree that God is supernatural energy. But impersonal? No way. An “energy force” who doesn’t hear my prayers, or dry my tears, or celebrate my wins can’t compare to the very personal, hands-on God I’ve come to know over the last 50 years. Friends, God is active in the smallest details of our lives. The Bible tells us so, and our own daily experience bears this out. The Bible gives us concrete knowledge of God’s loving yet holy character. It teaches us that God is an eternal being who is all-powerful, ever present, never changing, all-knowing — and crazy about us. The Bible is crystal-clear on one point: the personal cost God was willing to pay to prove His undying love for us. It’s Easter: Be Sweet Like Jesus! Friends, his comment pierced my heart as surely as Christ’s nails pierced His hands and feet! The resurrection story is the most amazing story ever. 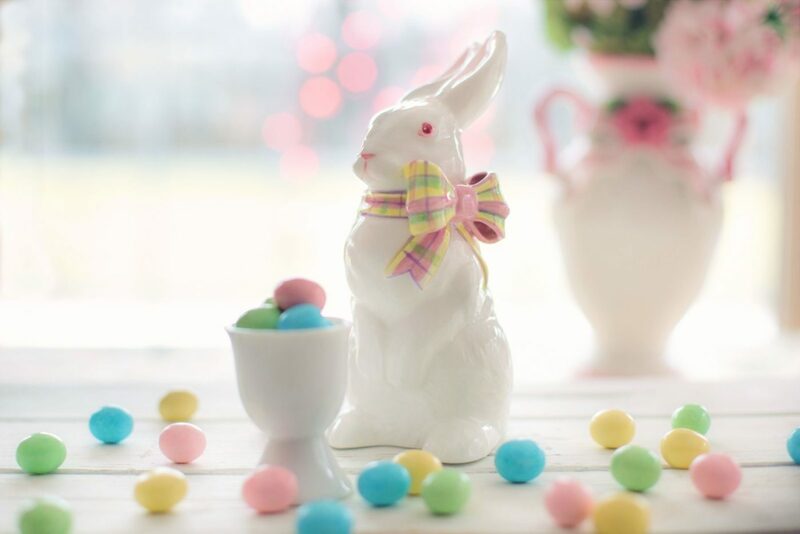 But if we don’t share the Good News with an attitude of love and respect and grace — in Easter speak: if we’re not sweet — we lose the opportunity to share our love for Jesus. We lose the opportunity to have influence. This Easter, let’s model the sweetness of Jesus! In our next blog post, let’s look more at why Jesus had to die for humanity. Some think His gesture unnecessary, some think it grotesque. What’s your view? How did you develop your view? Catch up: The introductory post to this series. Did you miss last month’s posts on Christ’s resurrection details?